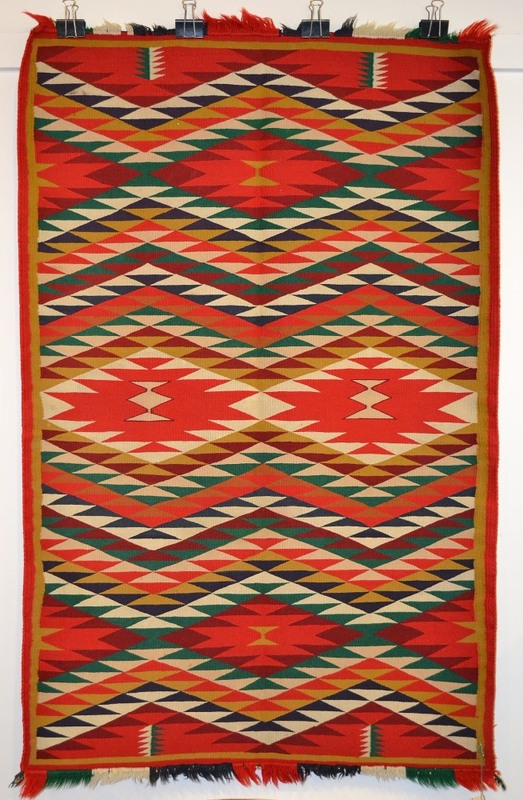 Navajo Germantown Childs Blanket. 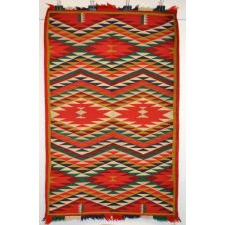 Bright colors, tight weave and somewhat intact end fringe. Great condition. Measurements 54" x 34 1/2"